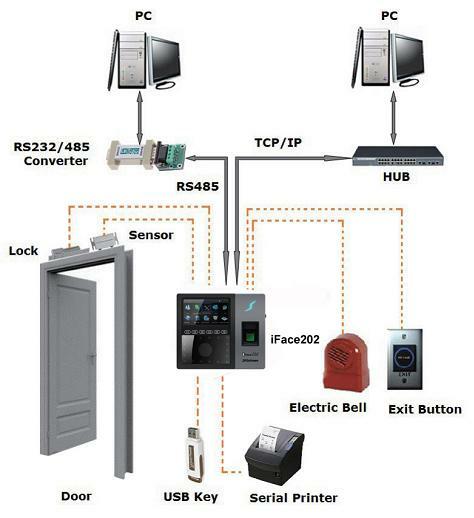 IFace201 multi-biometric identification time attendance and access control terminal adopts latest Face 7.0 algorithm and large capacity memory. I Face series integrated 630MHz high speed Multi-Bio processor and high definition infrared camera enables user identification in the dark environment. 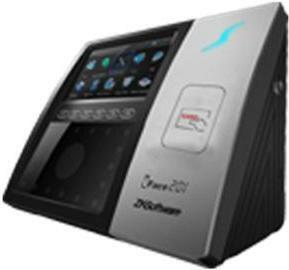 Face and fingerprint multi-biometric identification method will be applicable more widely. All operations of I Face are designed to be performed on the 4.3 inches TFT touch screen. Multi-model communications includes RS232/485, TCP/IP, optional Wi-Fi or GPRS. Optional built-in 2000 mAh battery eliminates the trouble of power-failure.